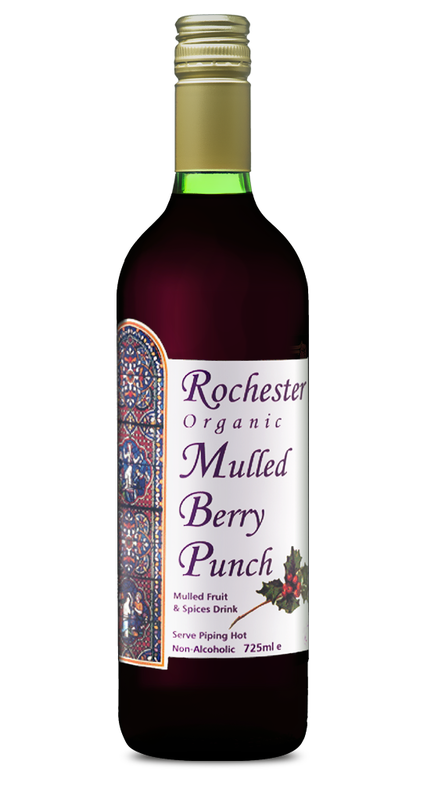 A Range of Sparkling soft drinks that are truly special! 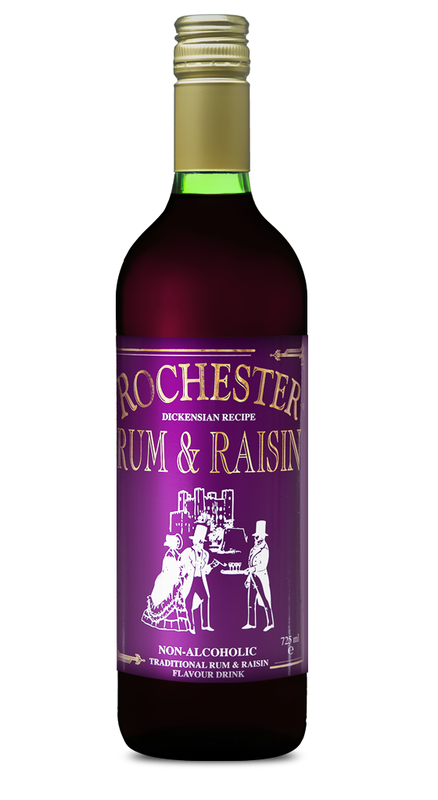 indeed “The Best in Glass”. 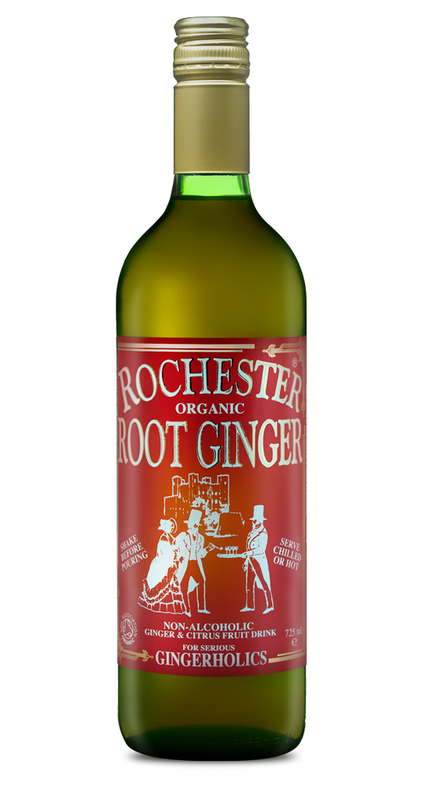 The results are one new range for customers to enjoy. 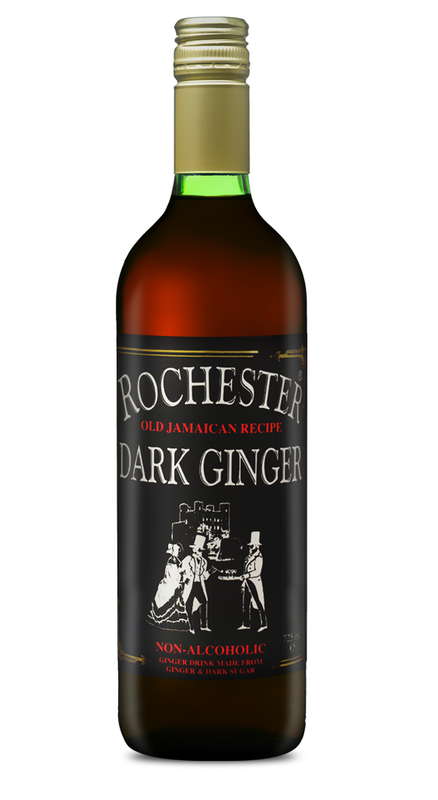 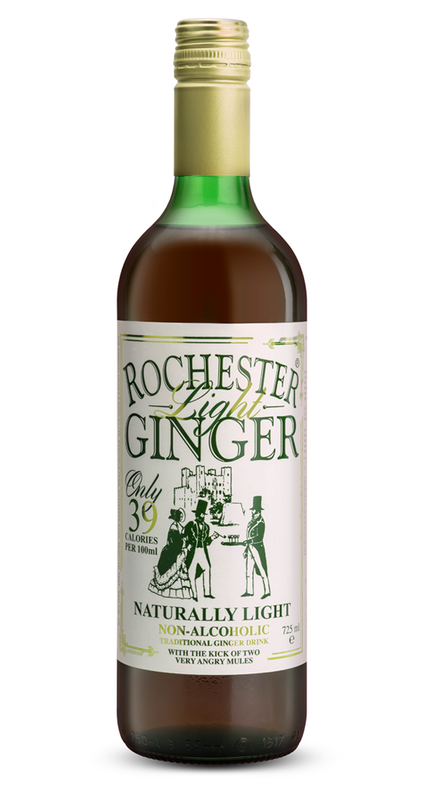 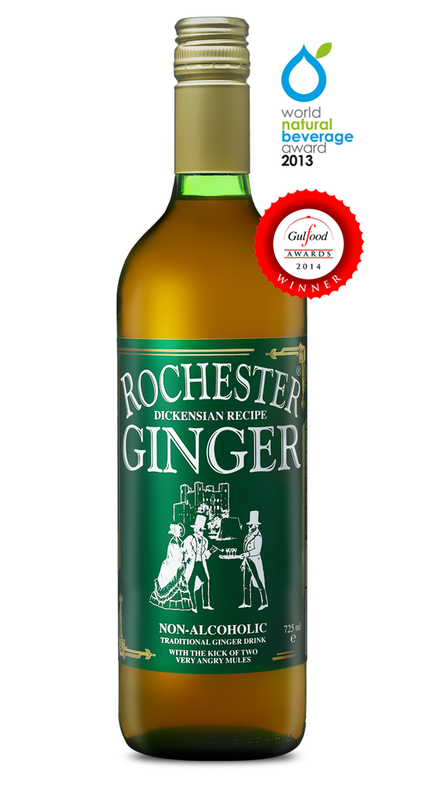 Rochester - The Original Drinks Co.
All product and brands © 1991-2015 The Original Drinks Company Limited.